for $196,500. The lot size is 27.88 Acre(s). Are water sports your thing? 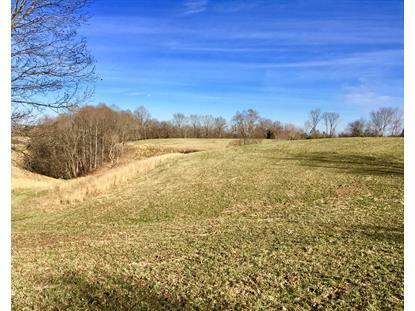 then this beautiful 27.88 acres easy access appx. 2 miles off I-40. Just minutes drive from from either the cities of Cookeville or Smithville. Only minutes to Center Hill Dam for fishing, kayaking, boating, etc. 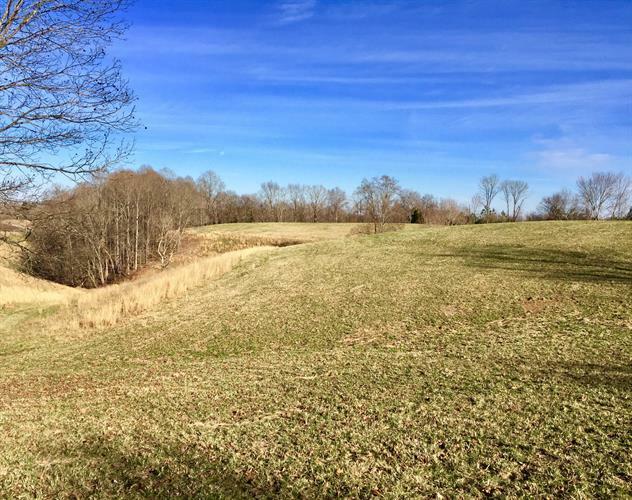 This acreage property offers spectacular views of the TN mountains with endless opportunities to build, farm or just enjoy nature. Subject to a TVA Easement.